A couple of months ago TEDxFlanders reached out to us to see if we could help them to create a new website and assist them with their communication on social media. Besides announcing their main event ‘Now’ they are also celebrating a unique milestone with their 10th anniversary. We’re proud to share the website that is a result of the collaboration between TEDxFlanders and Kinamo. The focus of the website is to announce upcoming events and be a hub for the TEDxFlanders Ideas worth spreading. 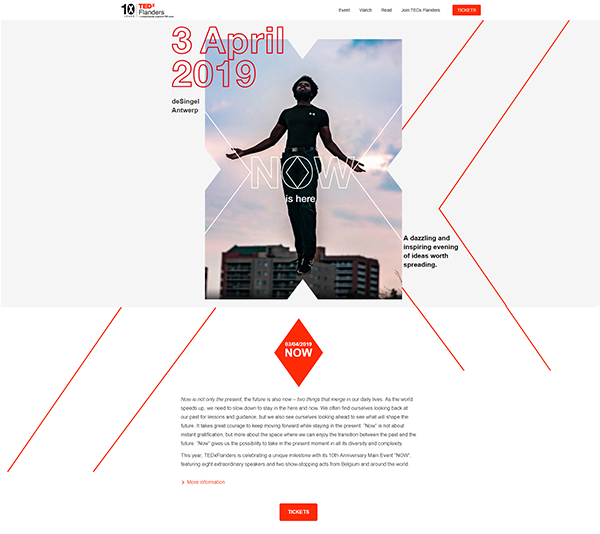 The graphical elements on the site are all inspired by ‘the heart of the X’ or the beating heart of TEDxFlanders, where people and ideas converge and where the TEDx spark is most tangible. TEDxFlanders is an independently organised TED event. Founded in 2009 as the first TEDx event in Belgium, we have been sharing “ideas worth spreading” ever since. On the 3rd of April TEDxFlanders is organising their main event around the theme NOW. “NOW” is a call to understand the present moment in all its complexity. For TEDxFlanders the theme “NOW” is especially relevant as it is an opportunity to reflect on the world we are living in today. We look back at the past, our history and where we came from. Then we look forward to the future and reflect on what we want to do. However, it takes courage to be present in the here and “NOW”. 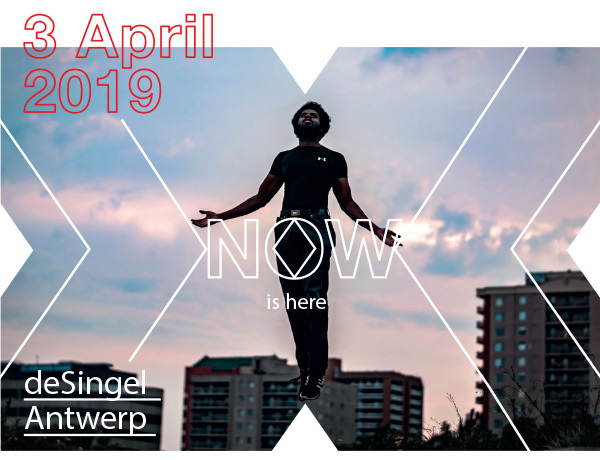 The “NOW” event will take you on a journey with eight extraordinary speakers and two show-stopping acts from Belgium and around the world. The TEDxFlanders’ speakers are here to inspire you with their stories. It is not only TEDxFlanders that is celebrating a big birthday. This year Kinamo is celebrating it’s 15th birthday. Thanks to the trust and confidence of our customers we have grown to be a healthy company in the ever evolving Internet scene in Belgium. 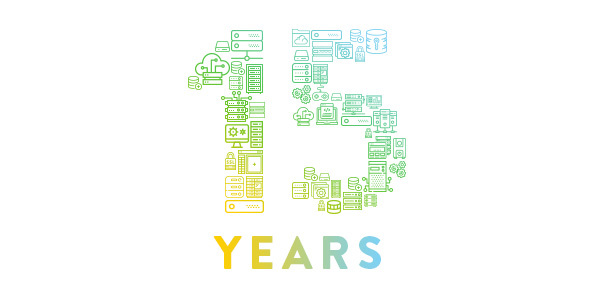 We’re proud that after 15 years and in a very competitive market we remain an established name for cloud hosting, managed services, development and DevOps services. Just before the start of the TEDXFlanders Now conference there will be food trucks parked outside deSingel. We hope to see you there so we can raise a glass together to celebrate this birthday. 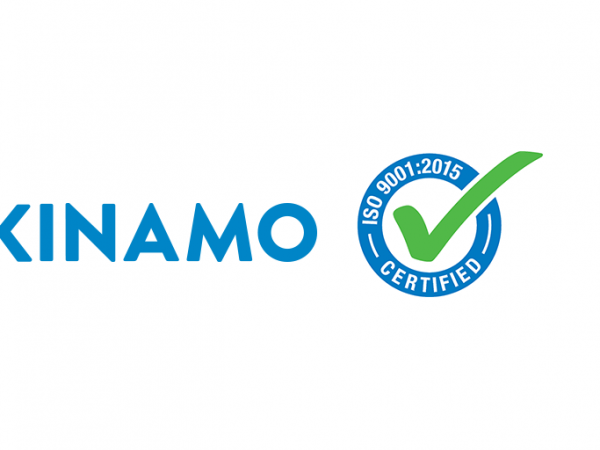 Kinamo has received ISO 9001:2015 certification! 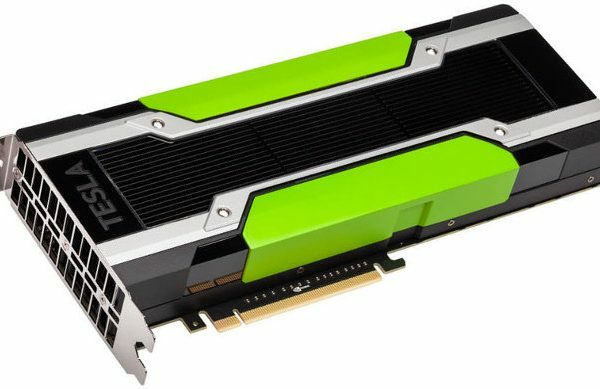 Working with GPU’s in a cloud based environment… or not? 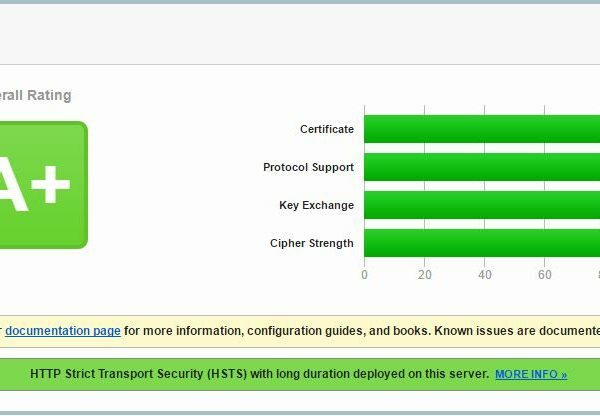 SSL certificate installation tests evolve in 2017! 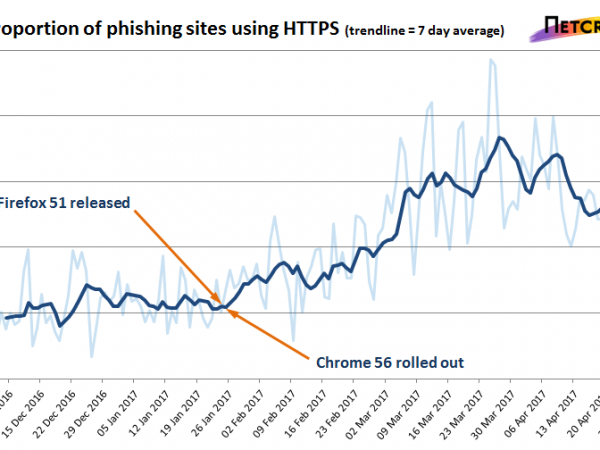 3 important reasons to secure your site with an SSL certificate in 2017! 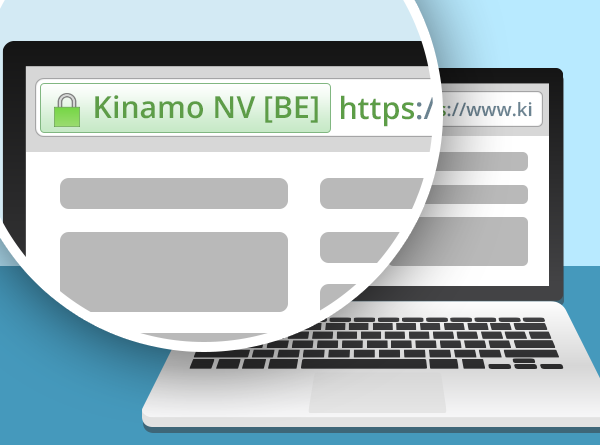 Kinamo is an ISO9001 certified hosting provider based in Belgium that exists of a team of specialists with a healthy passion for technology. 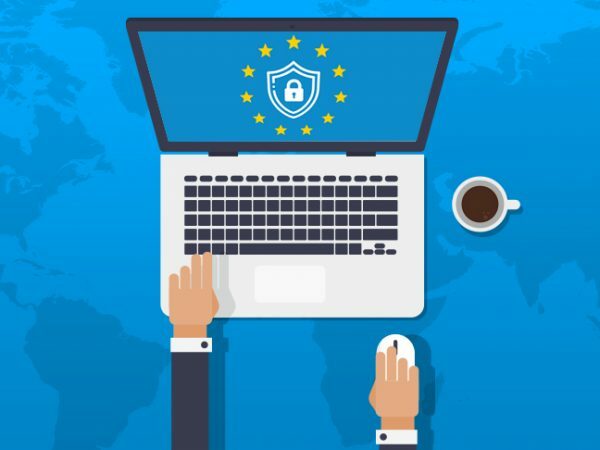 We are known for our innovation, out of the box project approach and aim for a healthy mix between cloud, managed and hybrid hosting solutions. Challenging projects, providing excellent support and aiming for high quality ensure a daily dose of satisfaction in our company!